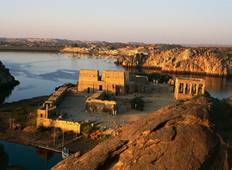 Discover a varied offer of budget sightseeing tours that will take you through some of the most renowned destinations such as Aswan and Cairo. Each affordable tour will provide you with memorable experiences for some of the lowest prices on the market. 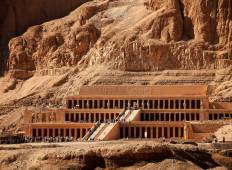 "Our Guides in Cairo (Mamdua) and on the Nile Cruise (Tahir) were very good, however..."